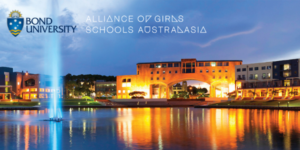 The Alliance of Girls’ Schools Australasia has partnered with Actura for the past three years to provide our members schools with the unique opportunity to participate in the Alliance Combined CASE Space School Program. 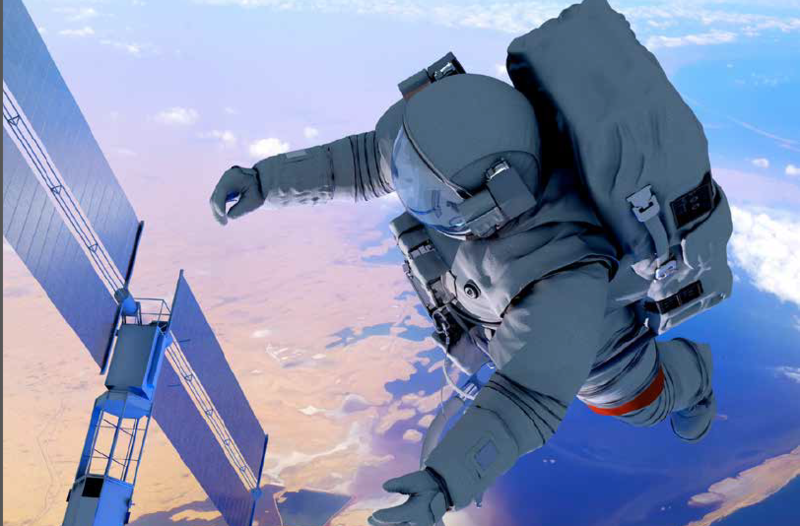 The CASE Space School immerses students in the world’s most profound and impactful STEM environment – that of space exploration and science in conjunction with NASA. Overlaid on this experience is a learning framework that incorporates personal development in areas such as self-motivation and reliance, goal setting, team work, curiosity and imagination … the multi-disciplinary skills necessary to empower our young women to take on the changing technological landscape they will face in their careers and life. As part of our partnership, the Alliance together with Actura organises combined schools expeditions from across our member schools. Expeditions of both juniors (students from Years 7–9 in Aus. and Years 8–10 in NZ) and seniors (students from Years10-12 in Aus. and Years 11–13 in NZ) head to the USA each year. This arrangement allows multiple schools to participate with a few students each rather than each school having to recruit an entire group, and has the added advantage of connecting girls from different schools. Actura arranges to visit interested schools and give an evening presentation to parents and students.